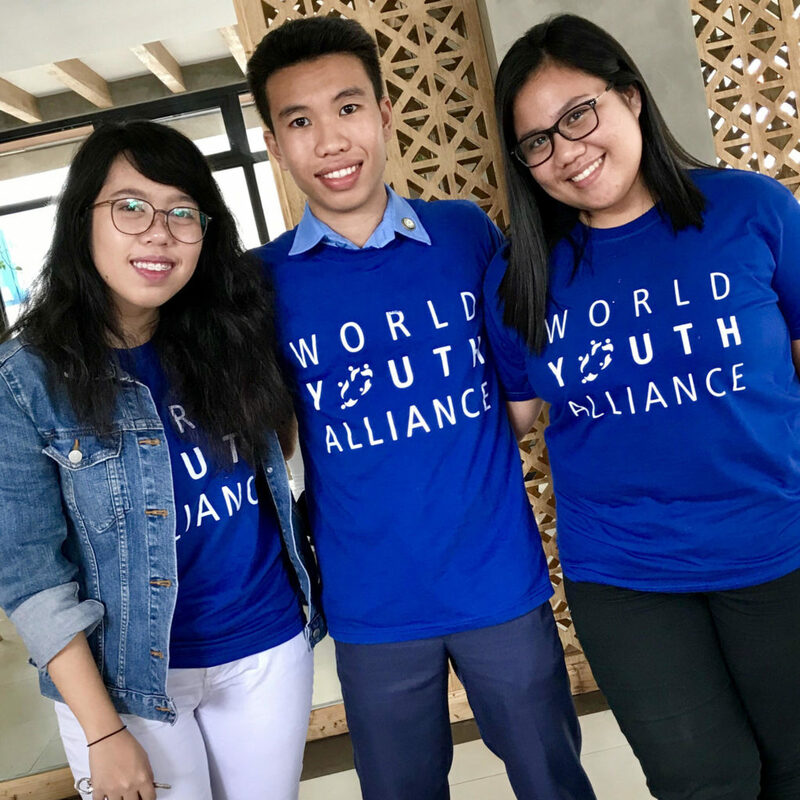 World Youth Alliance (WYA) officially launches two new WYA Chapters in the Asia Pacific region – the WYA Nepal country chapter and the WYA Antique provincial chapter in the Philippines. Both volunteer-led chapters or branches of WYA were founded by Certified WYA Members of WYA Asia Pacific (WYAAP). The WYA Nepal Chapter was established by CTP graduate, Diwa Ghimire from Kathmandu. Moved by her intent to “help Nepalese youth to learn about their rights and human dignity,” she opened the chapter immediately after passing the Certified Training Program (CTP). “I want youth here to learn there about their dignity and oppose the violence against their dignity and right…I want to open this chapter so that the youth will be able [to] raise [their] voice and know ‘who they are,’” says Ghimire. Earlier this year, WYA President, Lord Leomer Pomperada, and WYAAP Regional Director, Mary Imbong, visited Nepal to conduct lectures, meet with WYA Members in Kathmandu, and help prepare the opening of the chapter. 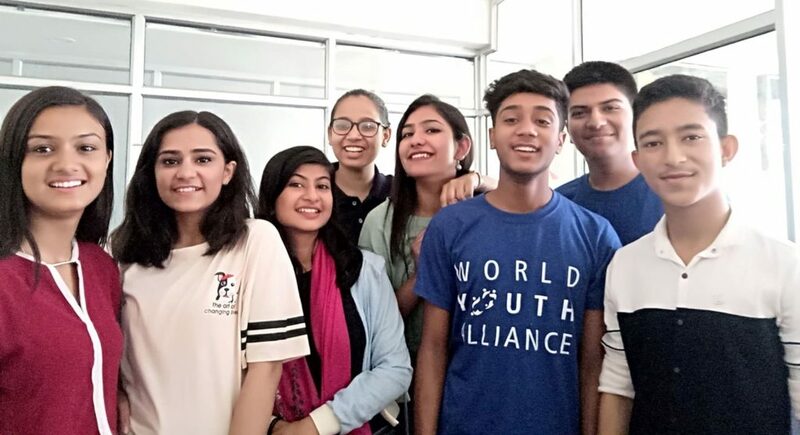 Soon after, the Nepal chapter was acknowledged by WYA in January 2018 and has been formally registered in the country of Nepal as of June 5, 2018. The chapter plans to extend the reach of WYA in the Visayas islands, particularly in Antique and its surrounding islands, through events, school visits, social media, and lectures about dignity. Both chapters are now welcoming new members who are interested in getting involved and engaged in advocacy, education, and culture work for the promotion of human dignity in their communities. Learn how you too can open a WYA Chapter by visiting wya.net/chapters or by emailing us at asiapacific@wya.net.